In fact, most people will lock themselves out of their car at one point in their life and, in some cases, more than one point in their lives. Many times this can be nothing more than a hassle, but sometimes it can result in a dangerous situation. We have, on a number of occasions, handled calls where people had locked their young children in the car in the middle of summer or have found themselves locked out of their cars in the middle of the night on a deserted street in a bad part of town. 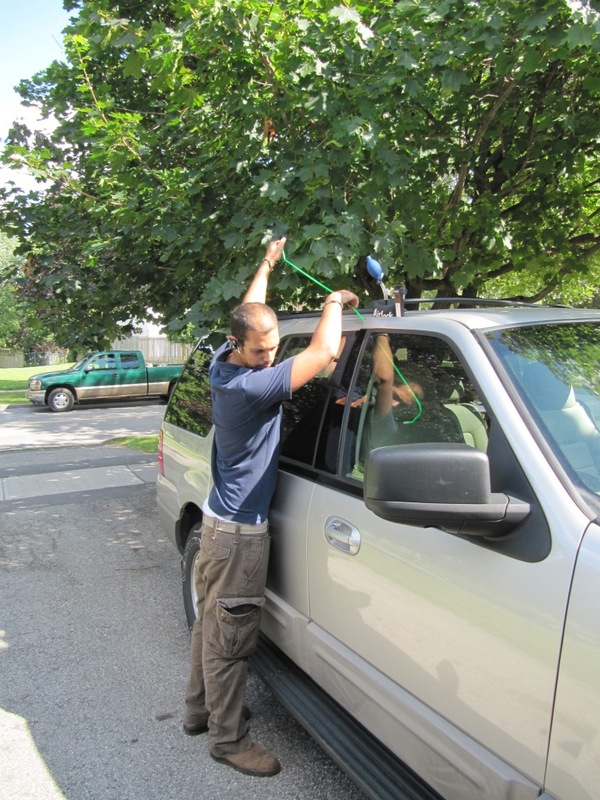 If you find yourself locked out of your car in Toronto or The Greater Toronto Area then call the most trusted name in emergency auto opening services, FC Locksmith. The professional and certified technicians of FC Locksmith are fully trained and capable of opening the full range of automobiles on the road today; including, BMW, Mercedes, Jaguar, Toyota, Honda, Nissan and much more. Whether it be an older model car or the latest model of luxury car, our technicians have both the most advanced equipment and the know how to have any car open in moments. 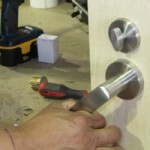 The technicians of FC Locksmith will not only open your car but they also have the capability of removing broken keys and even making new keys for even the most secure automobiles. 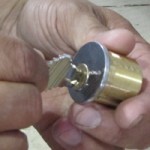 Transponder chip keys present a challenge to many locksmiths; however, our technicians will arrive with the necessary equipment and the experience to reconfigure a transponder chip key and even provide you with a new one. If you find yourself in a jam then call the FC Locksmith call center. Our customer service representatives are available 24/7 and will dispatch a technician to your location as quickly as possible and resolve the issue without delay and restore your peace of mind.